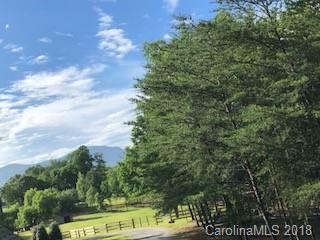 Rare opportunity to build your custom dream estate, centrally located to Tryon, Landrum, and Columbus, on Lots 23 & 24 Stoneybrook Way, in picturesque Stoneybrook! Beautiful, rolling pasture with new 3 board wooden fence and run-in shed. Barn site, graded and ready to build! New 40 gallon/min well and underground utilities. 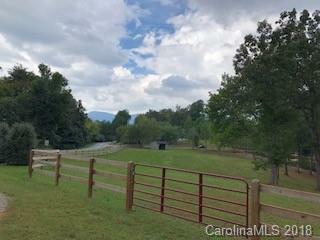 Wonderful private home site, with or without basement, and room for additional pasture to wrap around home and connect to existing pasture. Mountain, wooded and pastoral views possible. Construction drive already in place, and ready for your builder. On Feta trails for your equestrian enjoyment or hike the Stoneybrook trails! Come enjoy ALL that is Tryon! 15 min to TIEC. 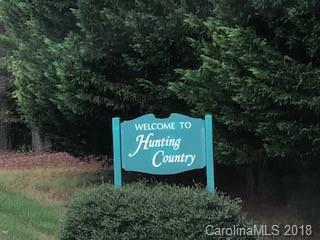 Property fronts both county and private roads. See CCR's/dues used for road maintenance. 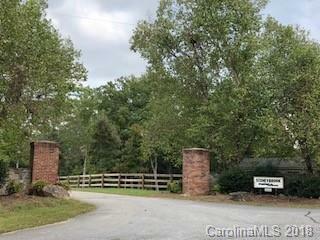 Easy access to I-26 and NC Hwy 74. Owner/Broker/listing agent.